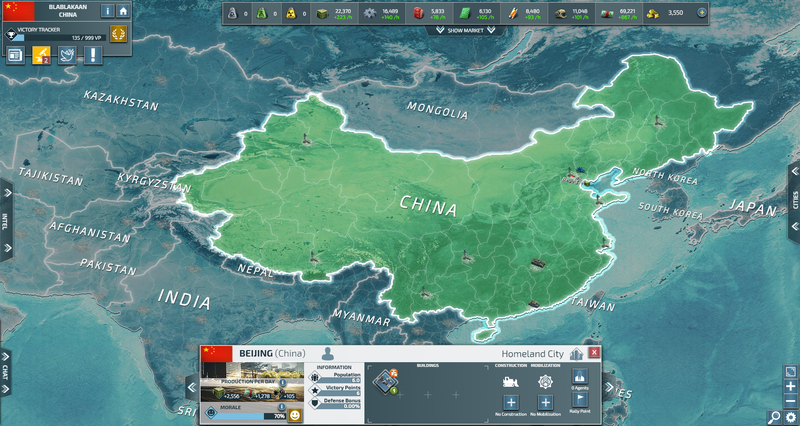 Conflict Of Nations: Modern War is a war strategy game set between the 1980s and the 21st century. 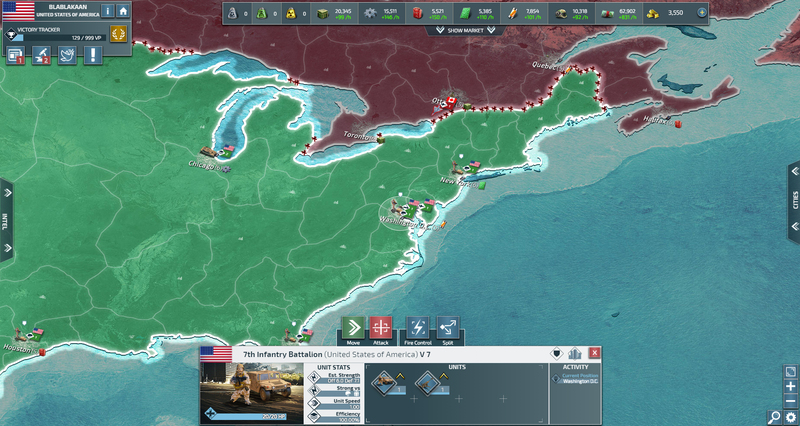 Fight real time battles with historic military technology from the Cold War to the most modern tech of the current era! This game is build on the Supremacy Engine developed by indie game developer Stillfront. This engine is also the basis of games such as Call of War and New World Empires. Try to take over the world! You have to cleverly build up your nation by investing in infrastructure and technological innovation. Keep on step ahead of your opponents! Completing the challenging real time missions can take hours of thrilling execution of your plans. Will everything work out as you envisioned? 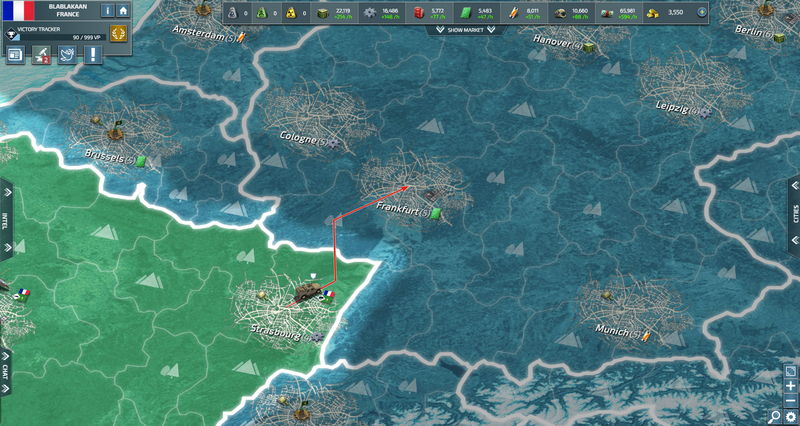 Think through your tactics, launch strategic cooperations, and defeat your enemies! 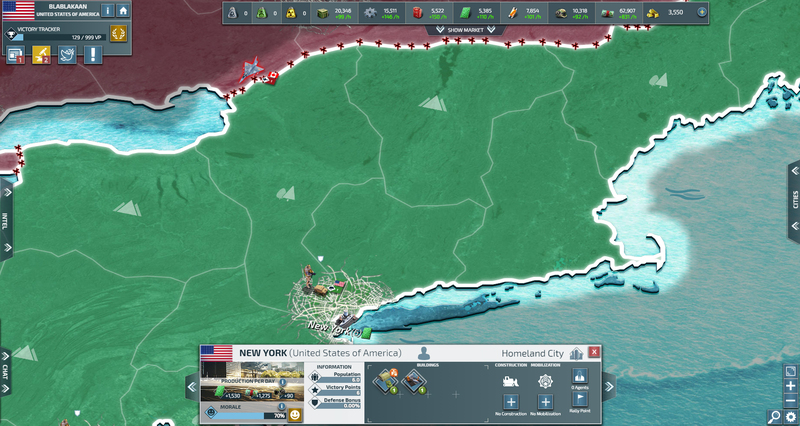 New World Empires: Simulation & StrategyNew World Empires is the new hit strategy MMO by the makers of Call of War. 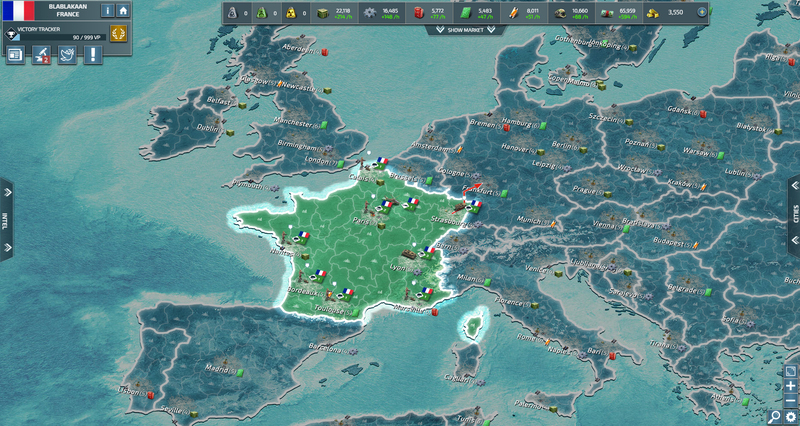 Arrive in the New World and gain wealth and might to survive the Napoleonic War! Call of War: Simulation & StrategyWin the Second World War using your most cunning stratagems and war tactics in Call of War! Forge of Empires: Simulation & StrategyFight exciting battles to control the fate of your empire in Forge of Empires!